The following is a guest post from regular contributor, Rachel at Useful Beautiful Home. 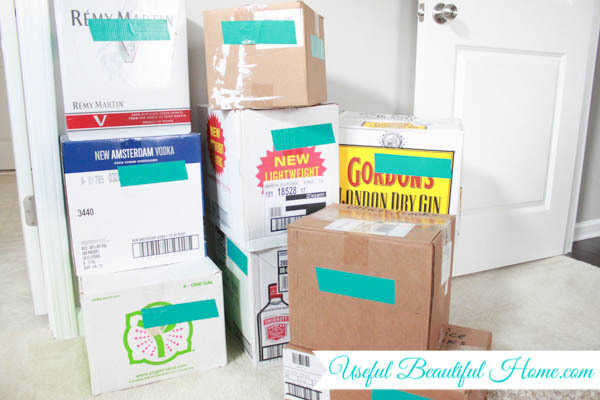 When it’s time to actually get down to business and start packing your home, this is one of my well-loved tips. 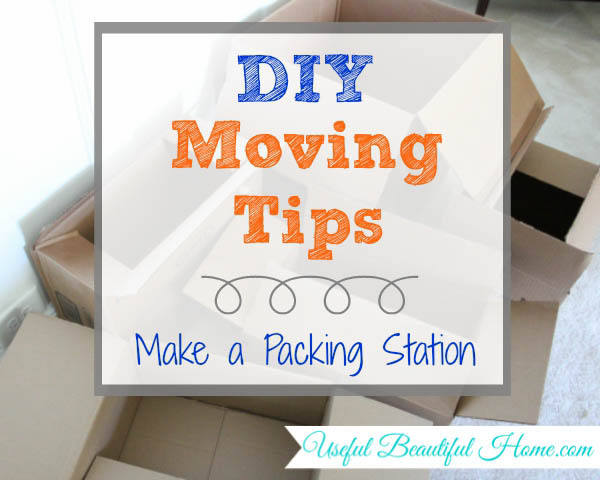 In a nutshell, make yourself a permanent packing station somewhere within your home. So, I start by making a packing zone or station early in the game. How early depends on your circumstances. I like to “open shop” right after our home appraisal is completed. For our last move, as soon as the appraiser left, I began setting up a packing zone. Truth be told, I actually start packing long before the appraisal but you’ll see more about that when I share my packing timeline. I like to use the dining room for my packing station. It has a big table surface, is usually out-of-the-way, and is large enough to accommodate a few piles of boxes here, there and everywhere. 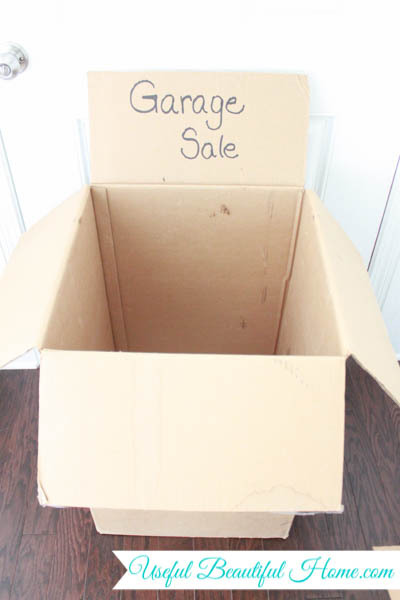 I also set up an area with a box or two for garage sale (if you’re brave enough to tackle that while moving) and for donation items. However, I think you can picture that I moved the dining chairs aside completely. Then, I pushed the table to one side of the room which gave me more floor space for large boxes. The table is where I worked on wrapping fragile items and was also used for general packing purposes. I kept all my packing supplies on the table in clear sight. 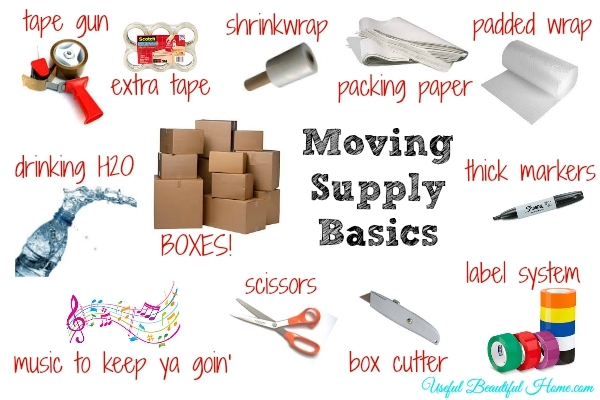 To date, all these supplies can be found at Walmart for the lowest price but I know other stores carry them, as does Amazon if you want everything delivered to your doorstep. Also, in regards to boxes, they tend to be a bit bulky. So we found it was easier to have a box assembly zone in the garage. My husband would tape together bunches of boxes every few days (because they usually come dismantled and flat) out in the garage. Then, I would go out and hunt for the size I needed while in the process of packing. That way, there were always boxes to choose from but never inside cluttering my work space or congesting the rooms more than necessary. Once I finished packing a box, it would get stacked in a corner somewhere until loading day. In the professional world, I’m a nurse by trade. But, around our house, I’m known as Mommy to our young daughter. My two worlds collided and began shaping into a blog. Useful Beautiful Home represents the hours I’ve dedicated to managing my household as efficiently as possible. 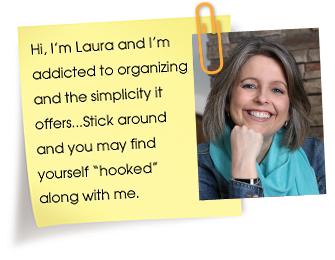 I offer you motivation to keep your home healthy, organized, and welcoming. My goal is to share what I’ve implemented in my home to inspire you with fresh ideas and to encourage you to keep up the good work in yours! 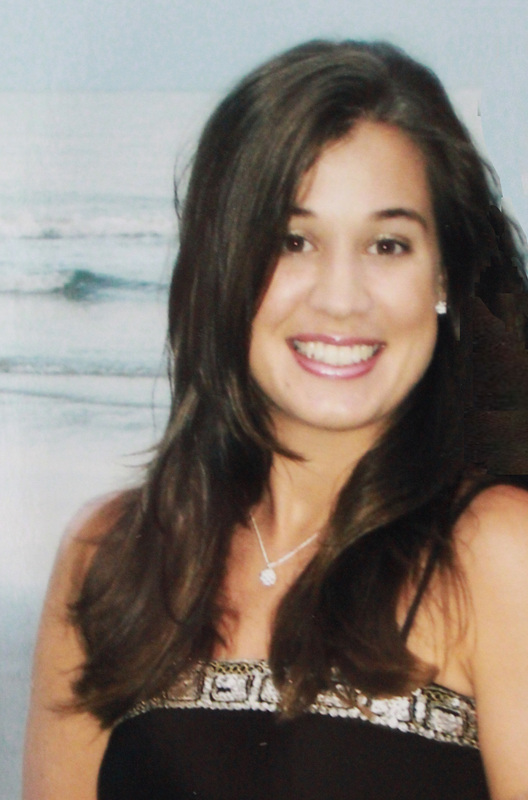 Learn more about me HERE or visit me at UsefulBeautifulHome.com.